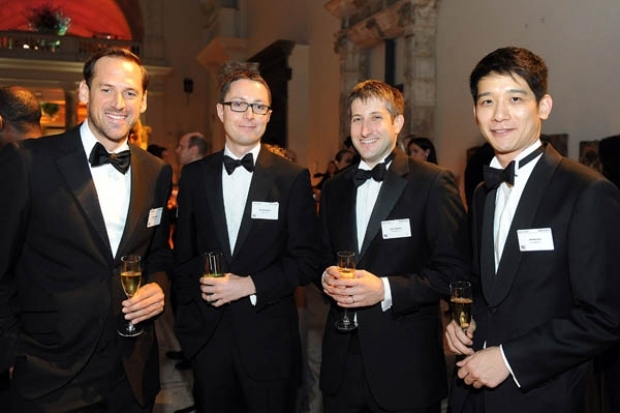 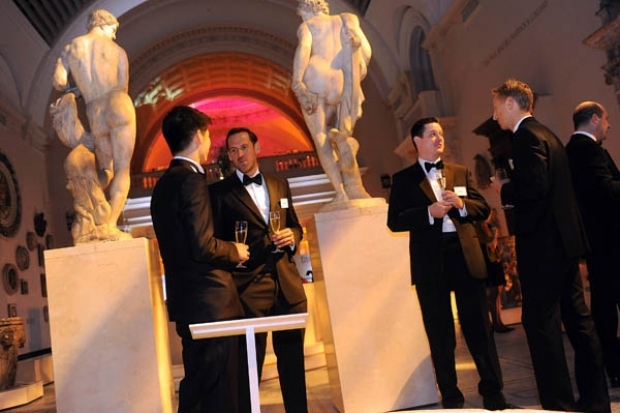 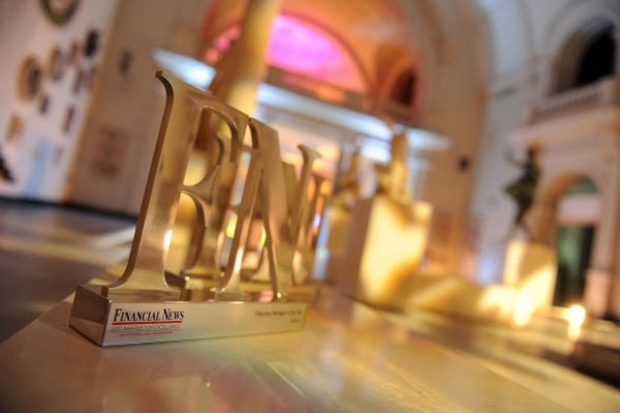 The Financial Awards 2013 were held at the Victoria & Albert museum in London in October 2013. 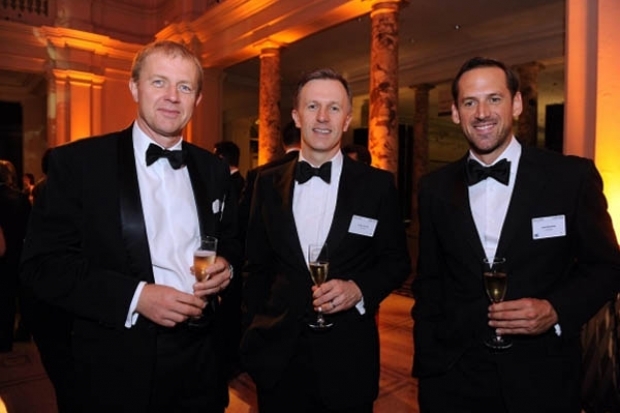 It was a doubly enjoyable evening as Redington were awarded consulting firm of the year, ahead of all our main competitors. 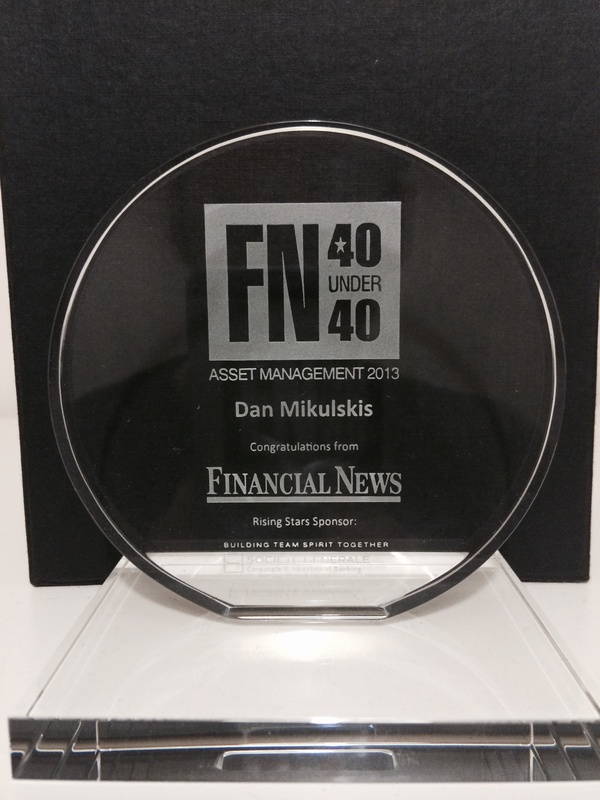 Another recognition in a really great year and testament to a huge amount of hard work and teamwork. 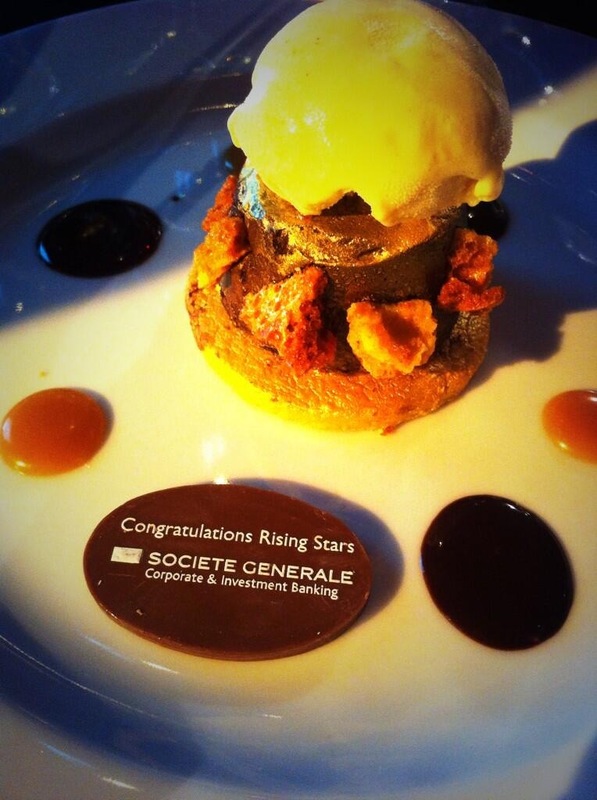 In addition, I was listed in the top 40 under 40 rising stars.